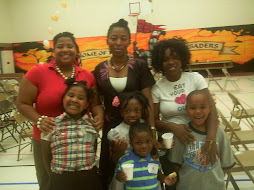 Malton Moms: Malton Moms Gets Creativ! Nadine, Thk u for sharing! As a Creative woman, I'm still ashamed that I never scrapbooked my wedding photos from almost 14 years ago! But I am sooo gonna bring some to the workshop to start with! Memory is such a rich concept, I'm glad the Creative Cafe is allowing us to create community in this unique way .